Bosa is one of most attractive towns in sardinia. Seen from a distance, it’s rainbow townscape looks like a vibrant Paul Klee canvas. 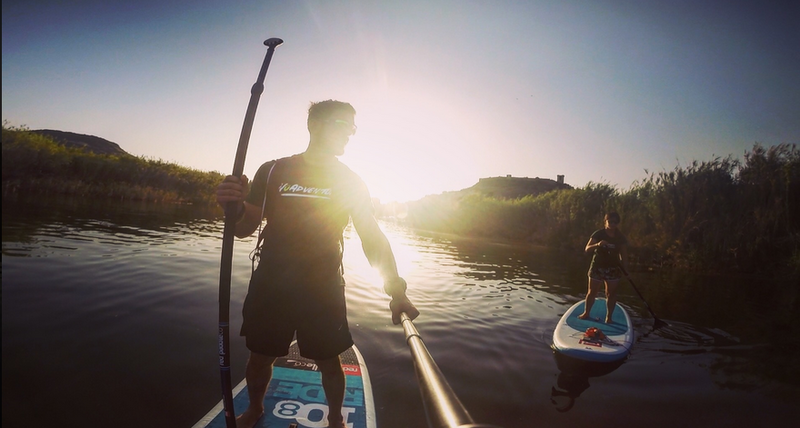 Join us for an ecofreindly standuppaddle (SUP) trip down the bosa river and check out the city center from another point of view.